Deciding what cookware to purchase can be a frustrating decision. You walk into any home store to find endless rows of pots, pans and utensils, sparkling clean with the promise of enhancing the quality of your food, but what do these words actually mean? What could possibly be the difference between all of these seemingly alike pans? 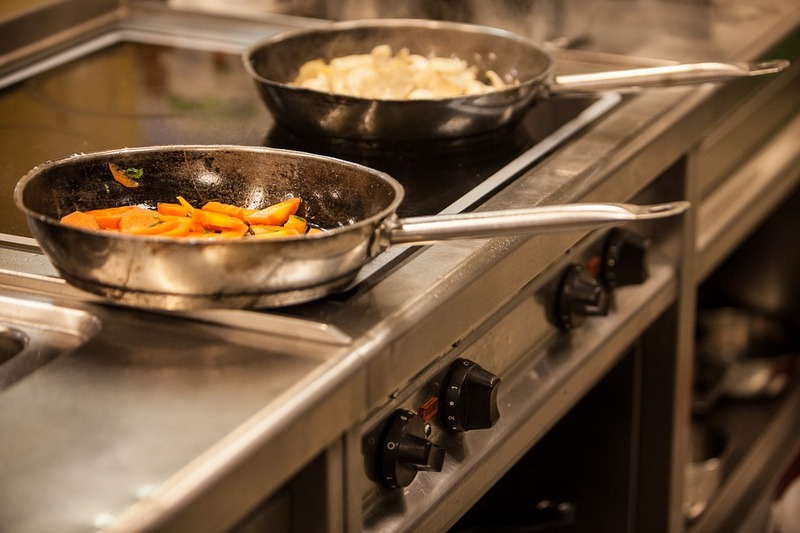 While there are many different types of cookware (just look at the infomercials), the average college student will likely be choosing between stainless steel, aluminum, and cast iron. Each material has its pros and cons depending on what you want to cook. The goal of this guide is to help you make an informed decision and create a set of cookware to match your needs. Stainless steel is a relatively inexpensive option that provides many benefits for the average cook. These pots and pans are durable and generally resistant to rust, corrosion and scratching. Because of this, they are easy to clean (dishwasher safe) and you can use any kitchen utensil with them. Another advantage is that they won’t react with your food, so you can use them to make highly acidic dishes such as tomato sauces. 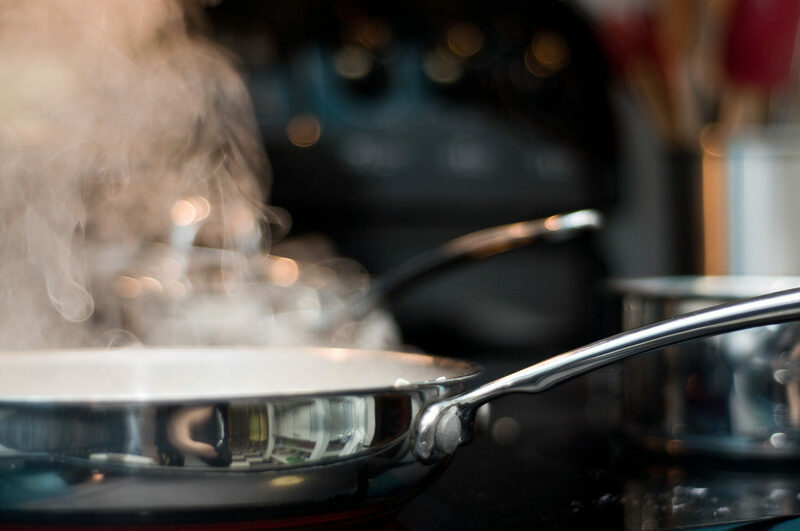 However, stainless steel is a poor conductor of heat in comparison to other cookware options, so most pots and pans contain an aluminum or copper core. While those with a copper core are much better conductors of heat, they can be much more expensive than aluminum core options. Lastly, these pans are not nonstick, so they are not a good choice for scrambling your morning eggs. Overall, stainless steel pots and pans are great options for sauce pans and stock pots because they allow you to create a variety of sauces regardless of acid content and provide easy clean-up for crazy weeks when you don’t have time to hand-wash your cookware. Unlike their stainless steel counterpart, aluminum pans are excellent conductors of heat and respond well to temperature changes. However, aluminum by itself is highly reactive to acidic and alkaline foods like asparagus, broccoli, carrots, etc. Therefore, it’s commonly coated with a non-stick material. While this makes the pan almost non-reactive and perfect for cooking eggs, it does limit the amount of heat at which these pans are safe to use. 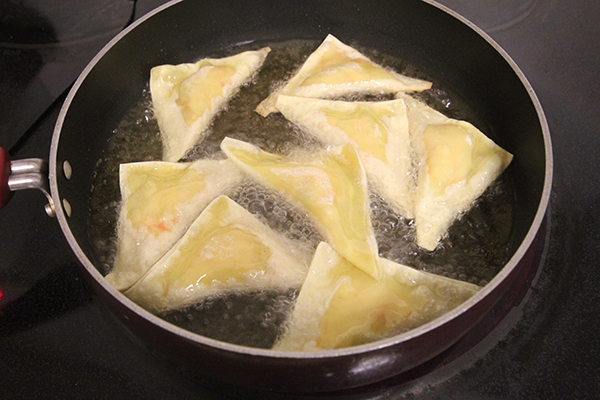 Generally, they shouldn’t be used on the stove if you intend to cook on a heat setting at or above medium. Additionally, you should avoid using them in the oven at high heats, as non-stick is best used in the oven for keeping food warm before serving. Make sure you don’t use metal utensils with these pots and pans under any circumstances, as they will chip the coating and possibly contaminate your food. Despite these drawbacks, nonstick aluminum pans have many benefits. They are lightweight, easy to clean (generally dishwasher safe) and relatively durable. Overall, non-stick cookware is essential for breakfast items, such as pancakes, crepes and particularly eggs, which you can cook best on a non-stick evenly-heated surface at medium heat. Non-stick is also a great option for heating sauces. Like its non-stick sister, the anodized aluminum pots and pans offer the advantages of excellent heat conduction, easy cleaning (not generally dishwasher safe), non-reactivity and affordability. However, some people fear that these pans can leach aluminum over time into food during cooking, which could be toxic. As such, anodized aluminum should be checked frequently for wear. Metal utensils should not be used in these pans. Anodized aluminum pans share many of the same benefits as non-stick pans. Some prefer this type of coated aluminum surface because they fear the chipping of its non-stick counterpart. Cast iron cookware is a great option for high temperature cooking and stove-to-oven recipes. If you don’t have a grill, these pans are ideal for searing. While these pans are slow to heat, they stay hot for a long time. Unfortunately, cast iron does require more maintenance than other options. The pans require regular seasoning. This process involves creating your own non-stick coating with fats and oils to prevent rust and corrosion. In addition to extra maintenance, these pots and pans can also release iron into your food, as they react with acidic ingredients. However, this normally isn’t a problem unless you have underlying medical issues. While relatively heavy, cast iron is an affordable and durable cookware option that you can use any utensil with. I find these pans great for searing meats and other recipes that require high heat. 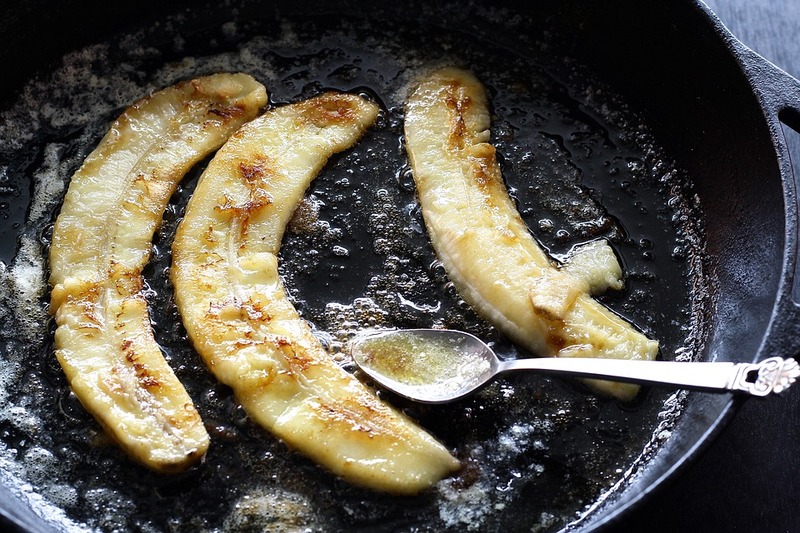 Cast iron is also great for frying. One of the most popular cast iron dishes is the Dutch oven, which is very useful for any cook who likes to fry, make soups or slow roast meats and vegetables.